We Service Tauranga & Rotorua. Call Now For Availability! 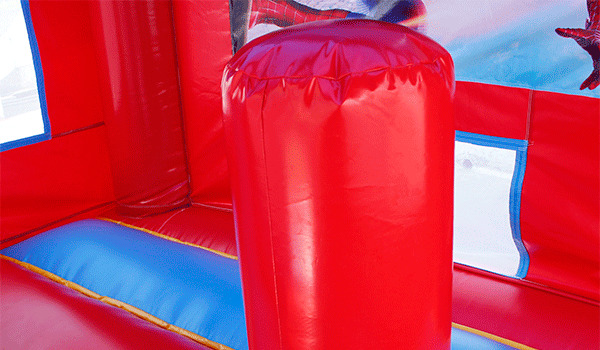 Our bouncy castles are unique and popular. We are event and corporate specialists for Rotorua and Tauranga! We service Rotorua, Tauranga, Mount Maunganui, Papamoa, Bethlehem. 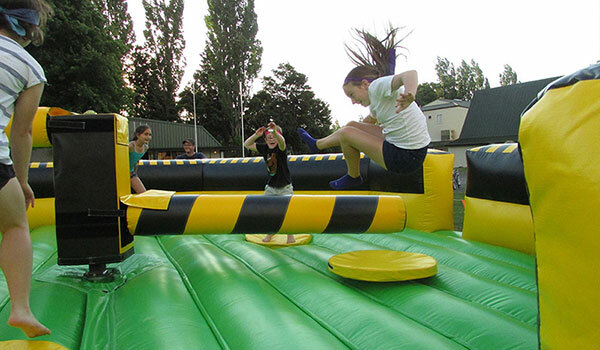 At Playtime Bouncy Castles as well as having heaps of fun, we totally care about safety. After hires our equipment is checked and cleaned. 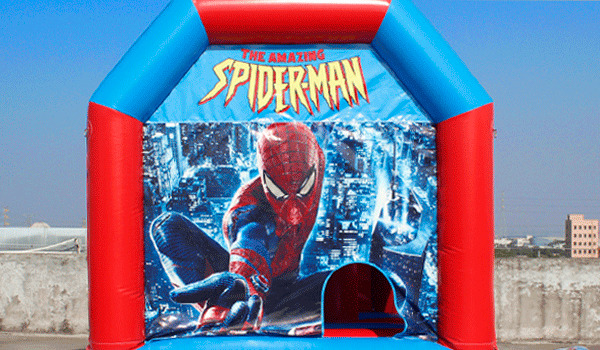 The Bouncy Castle industry is NOW REGULATED. We welcome this. So, we have 'UK Standards' Castles in stock. Some may not have Certified castles in their stock. So it pays to ask. Nylon hire castles will no longer be legal. Your hire includes delivery, setup, safety mat equipment and collection. A Supervisor if available can be supplied at extra cost, for events and promotions etc. Ask us about this when you book. 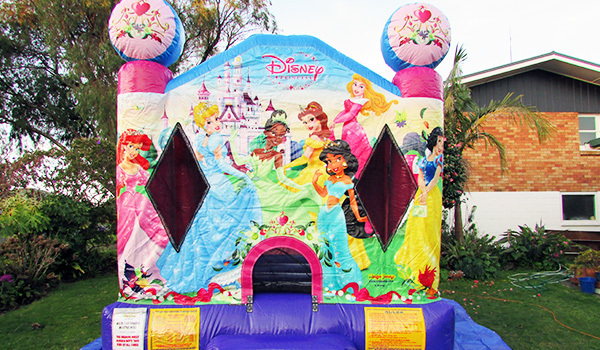 Our castles are available as single or package hires. And, weekdays are a specialty as we are fulltime. There is no cancellation fee prior to the equipment being set up if the weather is unsuitable. Please see our Terms and Conditions of hire for our weather and site policy. 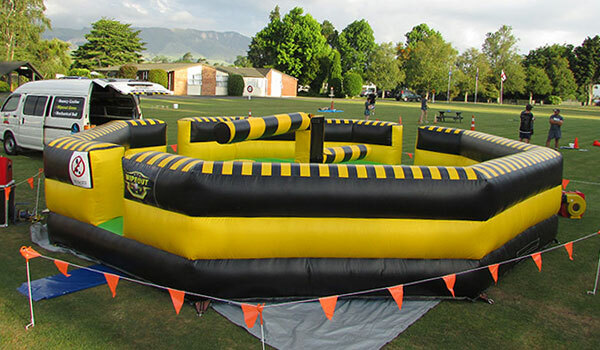 Our Industry is NOW WorkSafe NZ Regulated - all bouncy castles now need to comply. We now have new 'EN 14960 CERTIFIED' castles which comply to a higher standard than what is required. 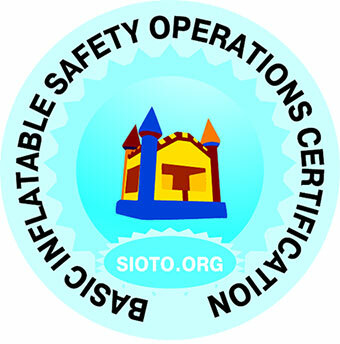 As a further commitment to Safety, we have just been certified as a Safe Operator. 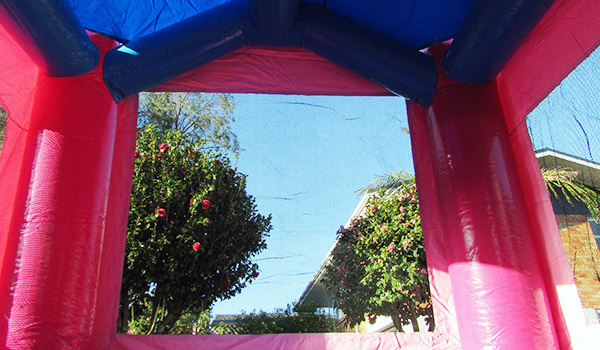 * Hire either the Jungle Bounce or the Slide and get our Mini Bouncer for $93 extra. Offer not valid for fundraisers. Subject to the Mini Bouncer being available when booking. Promotion applies to our 3 hour hire (after 11am start). Being a mum and dad we understand the cost of hosting a party. Our hire rates reflect this passion. We have a generator available for any hires where a standard power point is a fair way from the proposed location of the castles such as parks, reserves and lifestyle properties. There is an additional charge for the use of the generator - please contact us for more details on this.